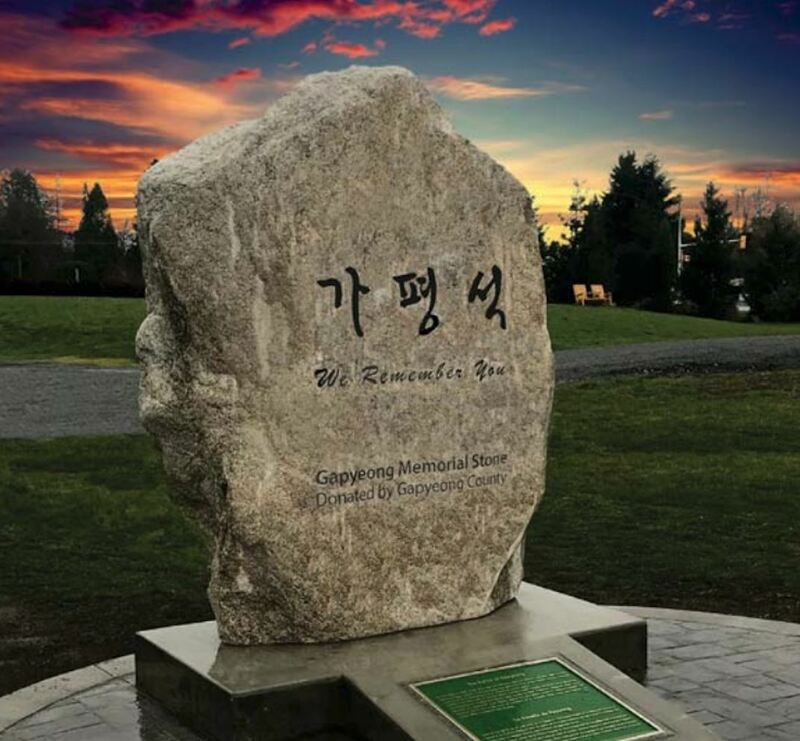 A special ceremony scheduled for Tuesday, January 22 will be held at Derek Doubleday Arboretum in the Township of Langley to unveil the Gapyeong Stone Korean War Memorial. According to the municipal government, the Gapyeong County stone is a symbol of sacrifice, honour, and gratitude for Canada’s contribution in the Battle of Gapyeong during the United Nations-supported Korean War. The installation of the memorial, a gift from Gapyeong County, was first announced last year. “There is a growing community of Langley residents who are of Korean heritage, and the people of South Korea have never forgotten the efforts of the UN countries and the soldiers who came to their aid,” said Mayor Jack Froese at the time. A total of 516 Canadian soldiers died in the war between 1950 and 1953 to protect South Korea from the invasion of communist North Korea. Approximately 27,000 Canadians were a part of the multinational combat force. 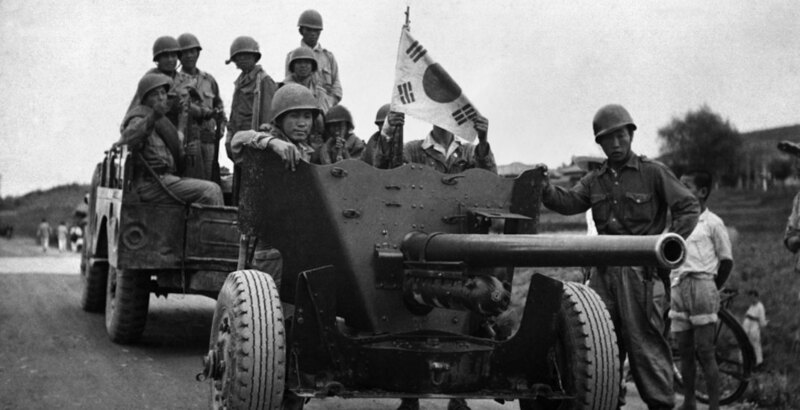 The Gapyeong Battle occurred over two days in April 1951 in an area about 60 km northeast of Seoul. UN forces were outnumbered by the North’s army, but Canadian and Australian soldiers held them off and prevented the fall of Seoul. A memorial acknowledging the contributions of Australian soldiers in the same battle was recently installed in Melbourne, Australia.